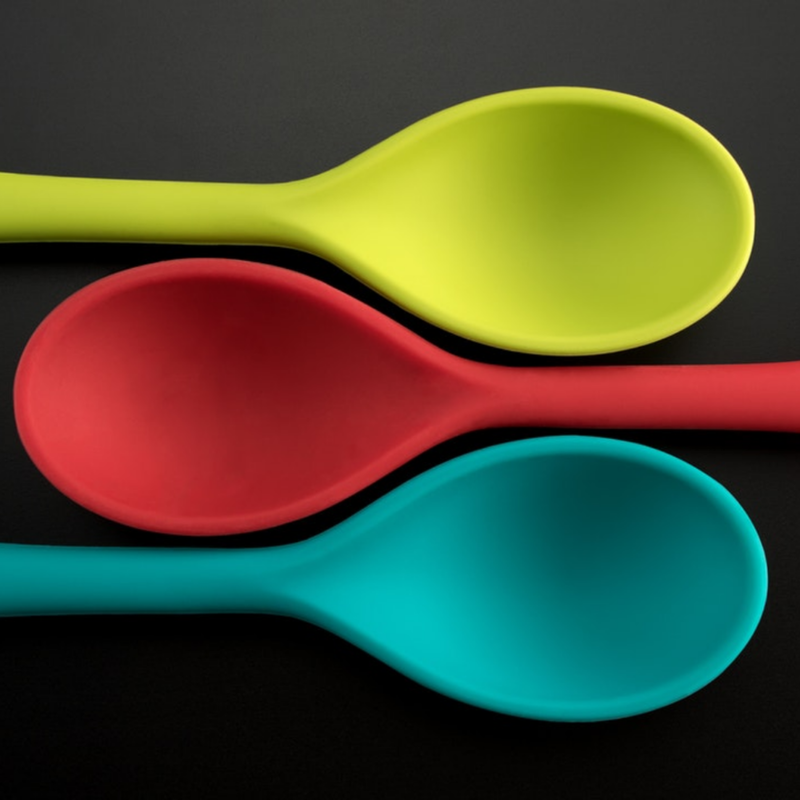 Chronic illness and disability writer, Jade Perry, explains Spoon Theory. The idea offers an effective and important framework for folks in the chronic illness community and it’s making its way into the mainstream lexicon. Jade joins Kaleidoscope to explain this theory so we can all be in the know. Jade's website, where you can read more about chronic illness and that spoonie life. Jade's organization, Mystic Soul Project, a contemplative activist nonprofit that centers queer people of color.